The 2nd event is coming up in 24 hours from now. We are looking forward to go up North to the city of Groningen. The crew is working hard behind the scenes at the moment to build everything up. We want to welcome you all in Solar Village at the Sluiskade. 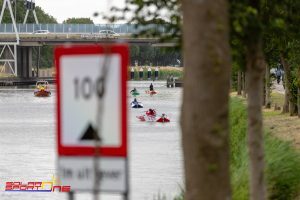 We start with the endurance race of 52 km from the Sluiskade Friday morning at 11.00 hr. The Van Wijnen Top Speed is in the city center, also near the Sluiskade and will start at 16.30 hr. 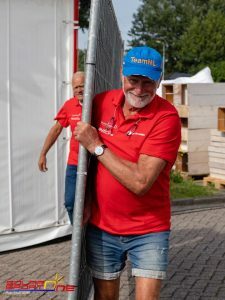 Eight Young Solar Teams will join us in Groningen. 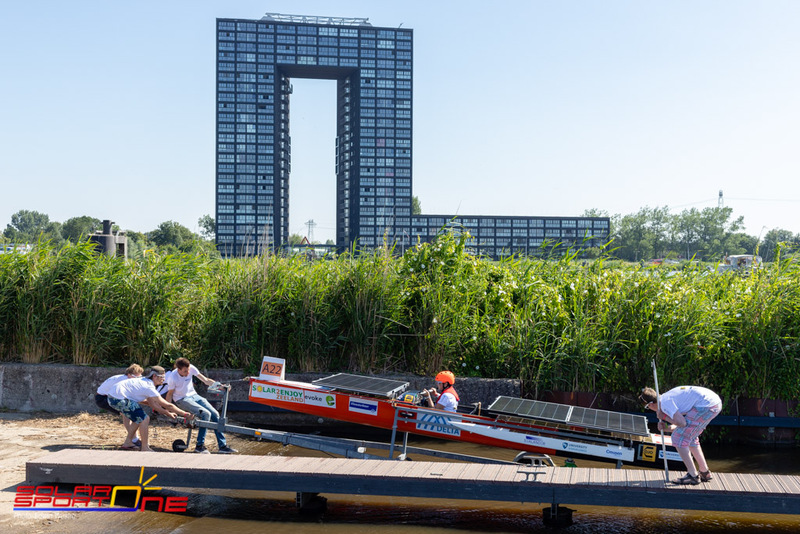 Together with their teams and the Solar Sport One teams we are going to do a Solar Boat parade through the canals of the city. Saturday is the endurance race, where the round trip of 5 km will be done a few times, the start is at 12.00 hr. 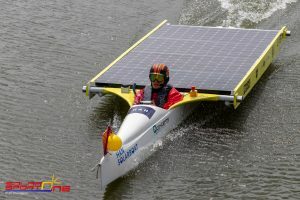 The speed action is at 16.00 hr, the solar boats will try to go as fast as possible! Here the quick link to our Groningen event page: link. If you can’t be here in Groningen, download our app, where you can follow the races live! Link to app.